Designed to store wet nets and weigh slings with rigid bars it is suitable for up to 42Ó landing nets. 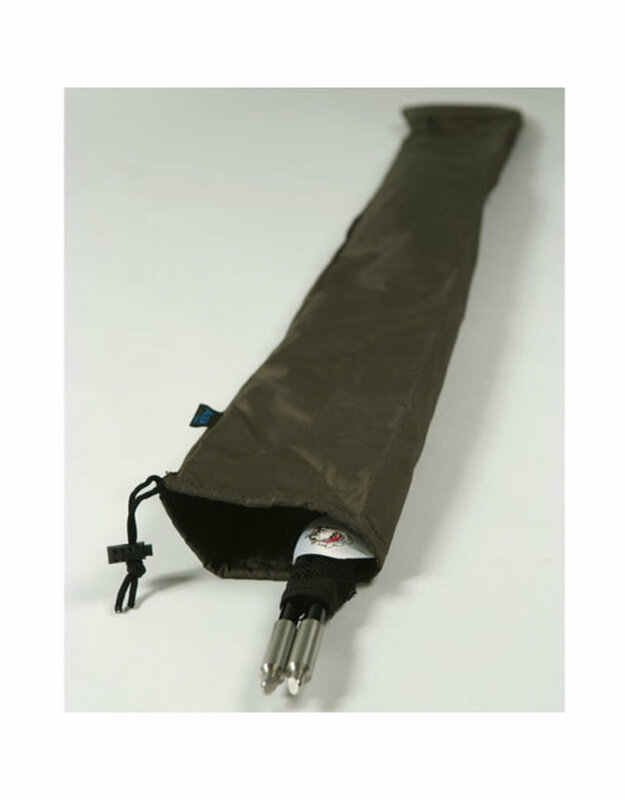 It has been designed to prevent wet nets coming into contact with other items stored within your rod bag. ItÕs designed to contain unpleasant odours and moisture.